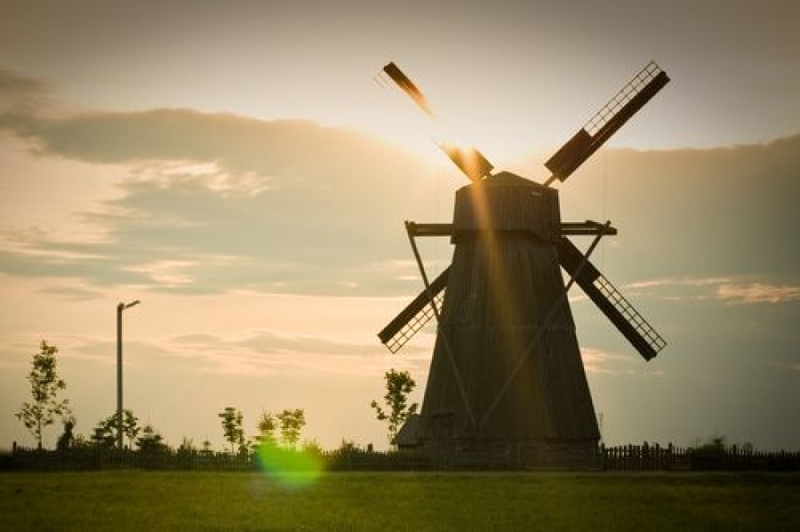 This 30-day-no-visa trip will not only provide you with valuable knowledge of our great capital city Minsk, but you will also go deeper into the history and culture of Belarus. In the middle ages Belarusian lands was called the “land of castles” for a reason: there were more than a hundred of castles! 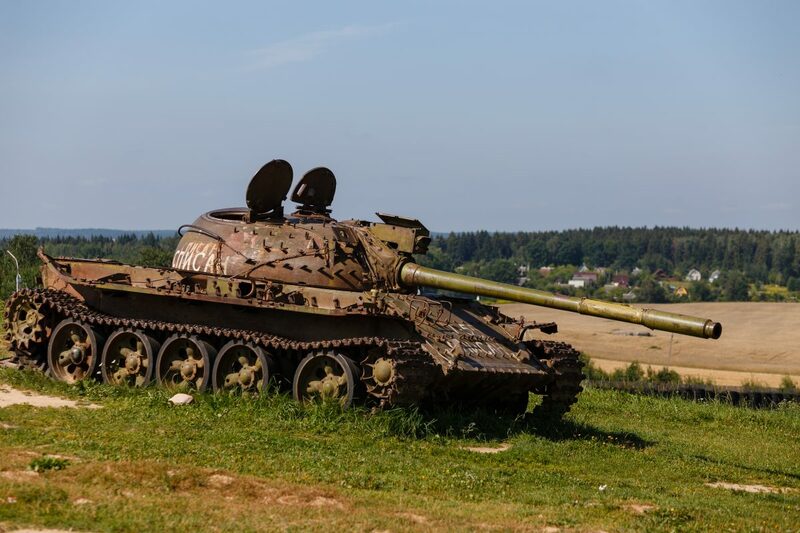 In this tour you will be able to discover most interesting and majestic castles of Belarus listed by UNESCO as a World Heritage Site and get to know their mysterious history. In the morning you will be given a private walking tour of the city based on the bestselling book Heta Belarus Dzietka! Together with your guide you will get a Minskers view of the city: you will see where we chill out, shop, and grab a coffee. Our guide will also provide you with loads of historical information to help give you a fuller picture of our city and how’s its become the exciting capital of today. 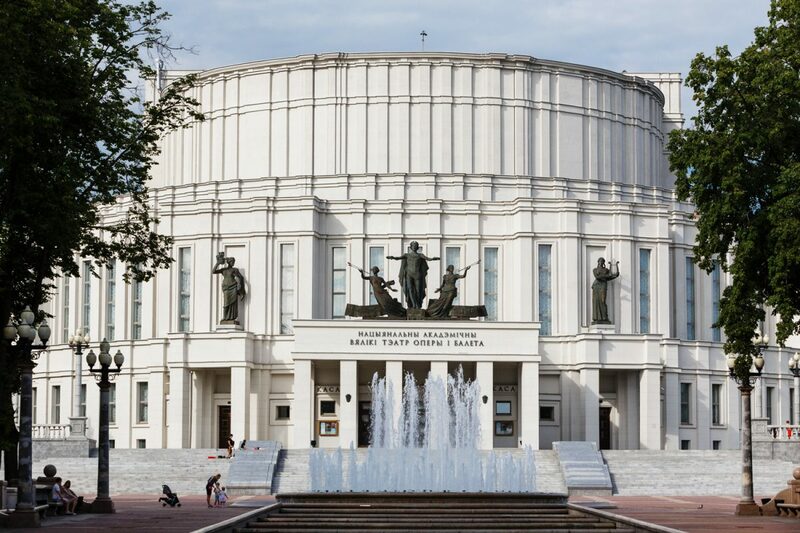 Minsk is an unexpected but natural combination of Medieval, Soviet, and Modern architecture and today you will enjoy all of its idiosyncrasies. The rest of the day is free. Why not pick up the new travel guide ‘Minsk. Belarus. Local Guide’ and go explore! Today you will discover the two most popular Belarusian castles which just happen to be UNESCO World Heritage sites. First, you will visit Nesvizh Castle and its stunning grounds. The castle once belonged to the Radziwill family (a local aristocratic family that can trace their lineage back to the Princes of the Duchy of Lithuania). Originally built in the 16th century, the site has undergone a number of additions and renovations over the years. Today it’s a mixture of architectural styles (Renaissance, Classicism, Baroque, and Rococo, to name a few). There is a museum, a hotel, and also a restaurant. This castle is surrounded by mysteries, such as the legend of The Black Lady of Nesvizh (Barbara Radziwill), who it is thought was poisoned and now haunts the castle. 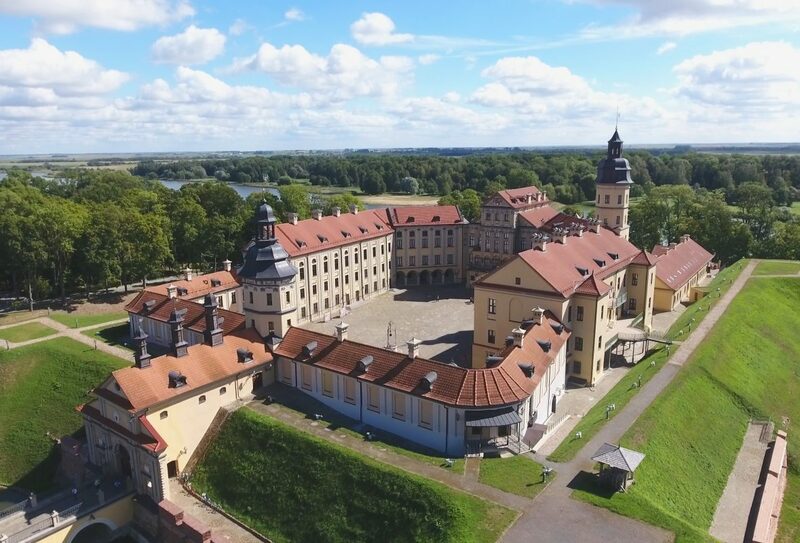 Your next stop is Mir Castle which was built in the early 16th century in the Gothic style but, later acquired by the Radziwill family who extended and refitted the castle in the Renaissance style. During the tour you will learn about the complex and sad history of this castle and after maybe you can try some delicious Belarusian drinks! From Mir you will be brought back to Minsk where you can relax and maybe enjoy a dinner in one of the many fabulous restaurants Minsk has to offer. As an alternative, you could spend the night at one of the Nesvizh castle hotels and enjoy living like a Belarusian aristocrat. This day you can spend just enjoying the city or choose any additional options. Soviet Minsk tour. Prepare yourself for travelling in time! Because during this tour you will go many years back and find yourself in the biggest country in the world – USSR! You will meet a local friend who will show you around, bring you to places with most beautiful Stalinist architecture and tell you about life of Soviet people. 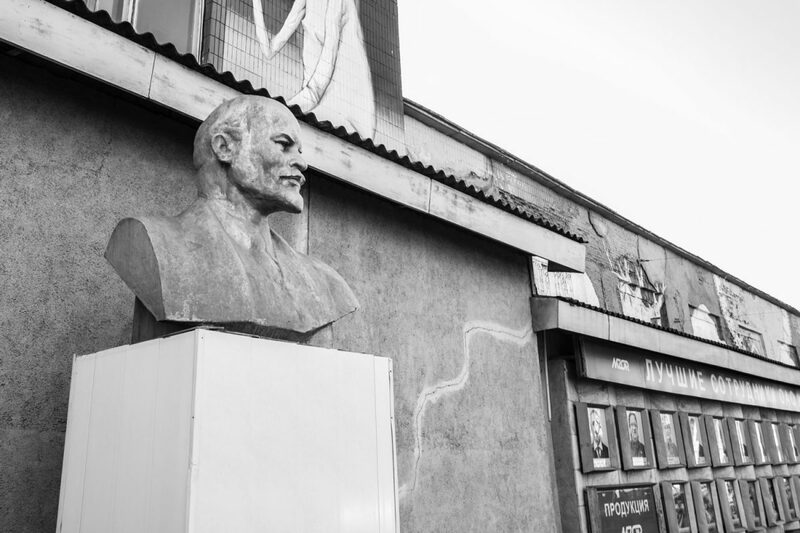 You will have lunch in a very Soviet style restaurant, do some shopping at the Soviet warehouse GUM and walk in a very calm and typical for that time district Asmolauka. Belarusian summer house. Visit a Belarusian ‘dacha’! 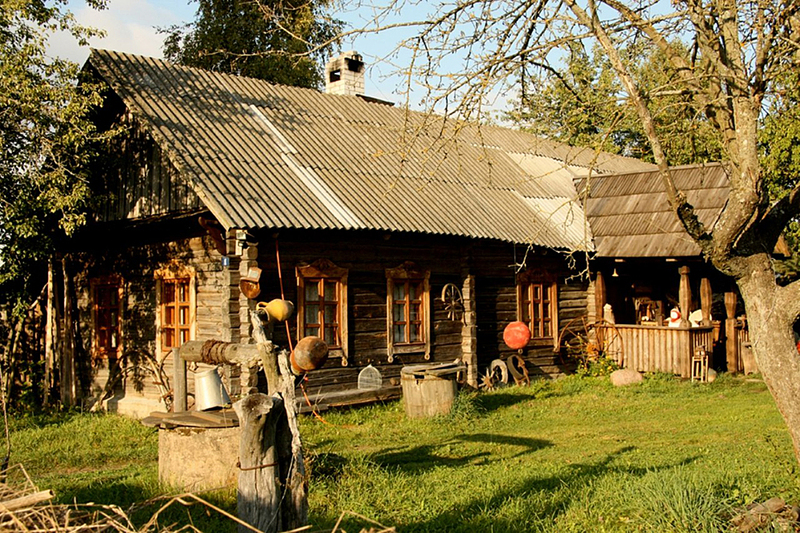 It’s a summer house where you get a great chance to experience this unique and very Belarusian tradition. You will be able to properly clean yourself in this wooden sauna that we call ‘banya’, good food and drinks! On ‘dacha’ you will relax in a Belarusian ‘banya’, try delicious Belarusian cuisine, get yourself in shape while doing some sports (biking, hiking, frisbee etc) and enjoy beautiful nature! In the evening you will be returned to Minsk. Stalin Line. Visit Stalin Line to get a truly amazing picture of how life was during the war. It’s an interactive experience where you can ride a military car, shoot guns, and have a ‘soldier’s’ meal in an atmospheric cafe. Also very often there are some interesting events dedicated to World War II. If you don’t speak Russian we would advise you to bring someone along who does to get the full experience. In the evening you will be returned to Minsk. Dudutki. Welcome to the museum complex of Dudutki dedicated to ancient folk crafts and technologies! You will have an exciting trip into the world of the age-old manners and occupations as well as the tasting of distinctive Belarusian dishes and drinks and horse-riding. You will appear in traditional Belarusian village and have an excursion with a guide and snacks. Silichi. 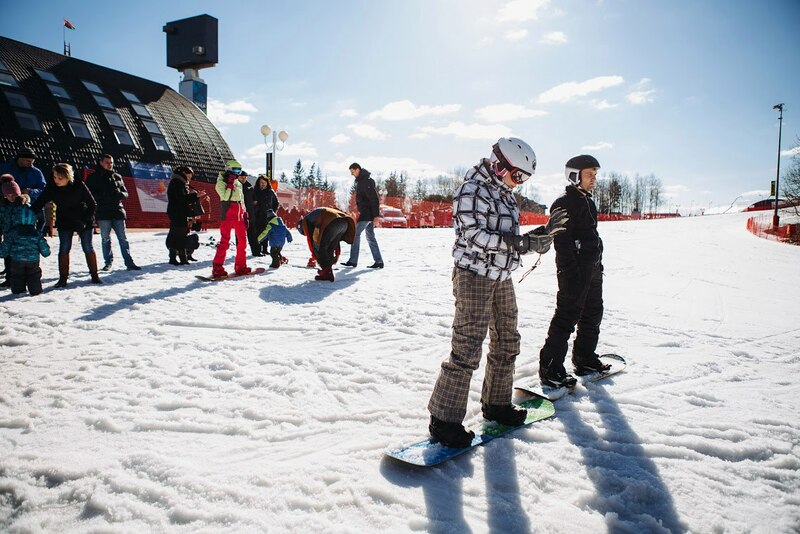 Visit a Belarusian ski resort located 30 km away from Minsk. In the summer you can do kart racing, ride a quad bike, play paintball, tennis, volleyball and do other sport activities. And in the winter you can not only do skiing or snowboarding, but also do ice-skating, ride a snowmobile or even a special inner tube! Also, in any time of the year you can come there to make a barbecue and relax at the nature next to a beautiful lake. The form doesn’t work? Contact us directly to tours@hifivebelarus.com! !